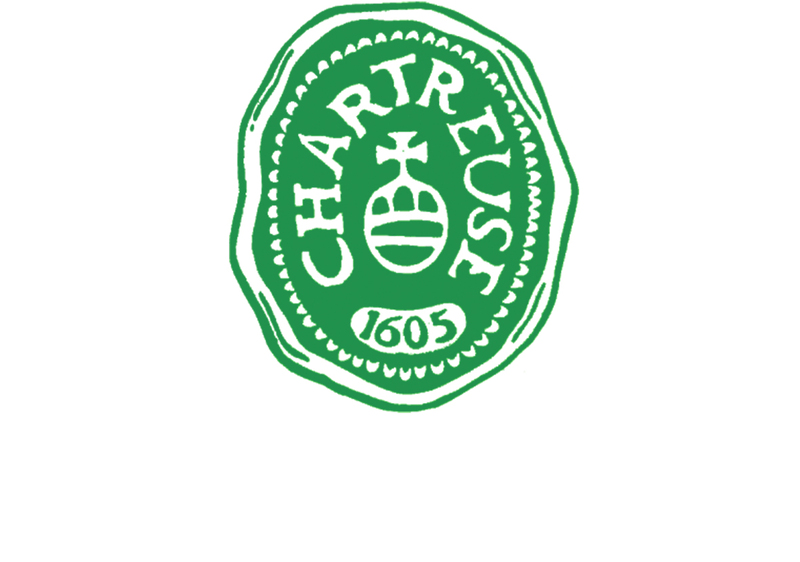 The oldest liqueur in the world, created in 1605, Chartreuse comes from a monastery in the mountains near Grenoble. Green Chartreuse is the only liqueur in the world with a natural vivid green hue. Only two Chartreuse monks know the identity of the 130 plants, how to blend them and how to distil them into this world-famous liqueur. The oldest liqueur in the world, created in 1605, Chartreuse comes from a monastery in the mountains near Grenoble. Green Chartreuse is the only liqueur in the world with a natural vivid green hue. Only two Chartreuse monks know the identity of the 130 plants, how to blend them and how to distil them into this world-famous liqueur. They are also the only ones who know which plants they must macerate to produce the natural green and yellow colours. And they alone supervise the slow ageing in oak casks. Yellow Chartreuse on the other hand, created in 1838 uses additional spices such as honey and saffron. Chartreuse Green 55% ABV – Vibrant, prickly, displaying cedar, coriander, cardamom, aniseed, jasmine, rosemary, sage, basil and other botanicals. Chartreuse Yellow 43% ABV – Minty, citric and softly spiced, this is a lighter, sweeter and more approachable of the classic green elixir. Chartreuse Elixir 69% ABV – Long, medicinal, and herby, with a dry toothpaste sensation at the very end. Mint, eucalyptus and mixed herb.